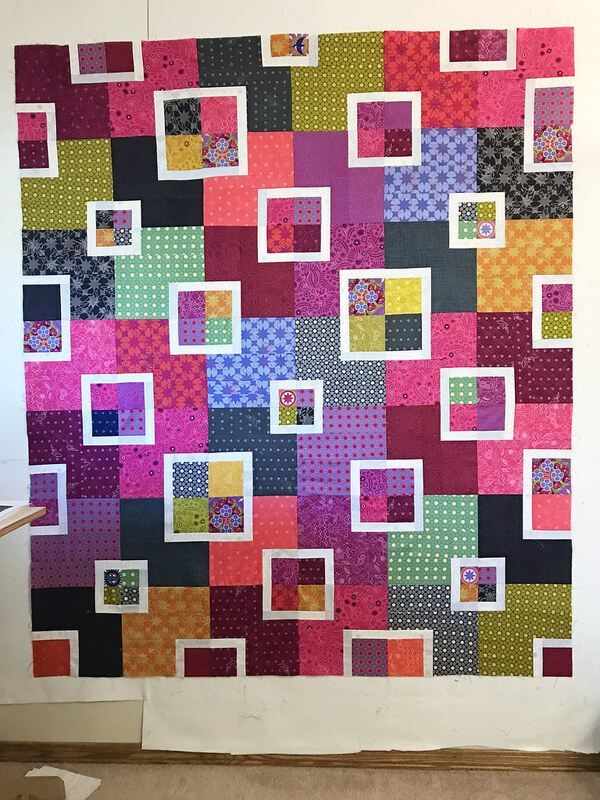 I am excited to release a new pattern today - it is called The Flora Quilt and the pattern has instructions to make a baby (40" x 50") or lap size (60" x 70") version. It is now available on Craftsy and Etsy! 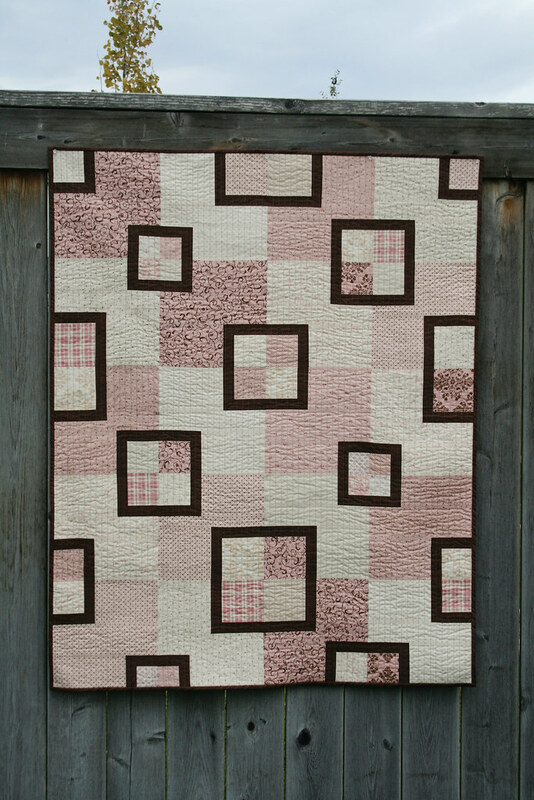 The pattern is based on this quilt I made a couple months ago using Alison Glass' Handcrafted fabrics. One of my goals in writing this pattern was to make it easy to choose the number of fabrics that you want to use. That way you can use a single background fabric (see Sam's quilt below!) 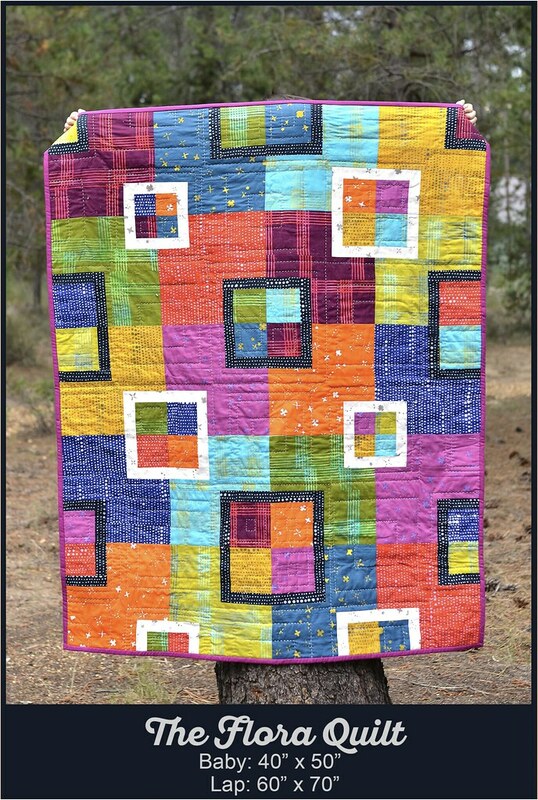 or you can make your quilt totally scrappy. The piecing in the quilt is beginner-friendly, but I would recommend this for pattern for anyone who has had a little practice reading quilt patterns. 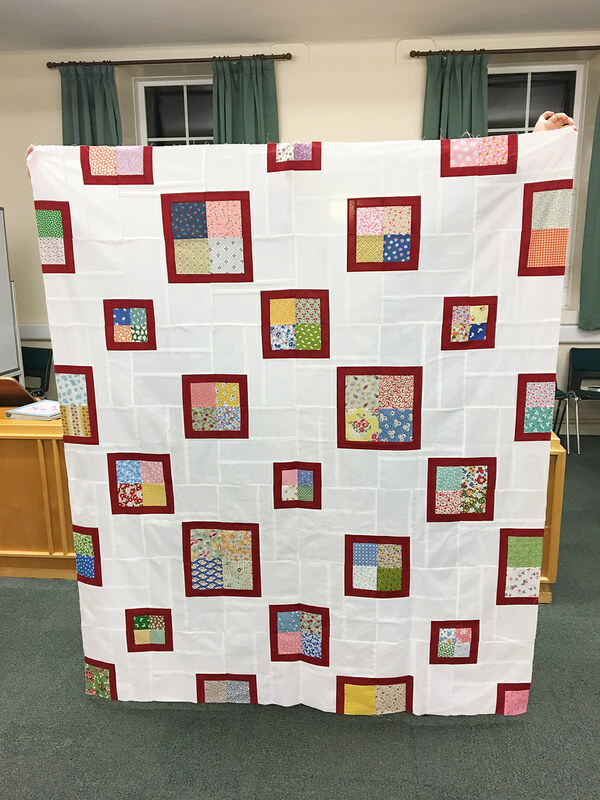 I had 5 wonderful pattern testers for Flora and I am excited to get to share their quilts with you today. I included a short quote from the emails that each pattern tester sent me. They were all tremendously helpful and I love how each of their quilts turned out. "I read over your updated Flora pattern this afternoon. I'm so excited about it! 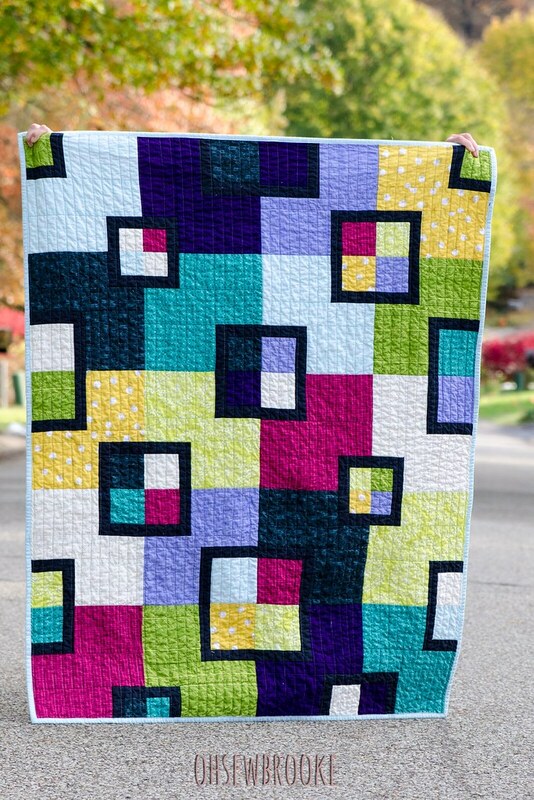 What a fun, different pattern that a quilter could vary in so many ways to fit their needs :-)"
"I’m so happy with it! It’s so fun and modern! I had a great time making it and I’d definitely make another. The pattern is so well written and easy to follow." "This pattern was easy to follow!" 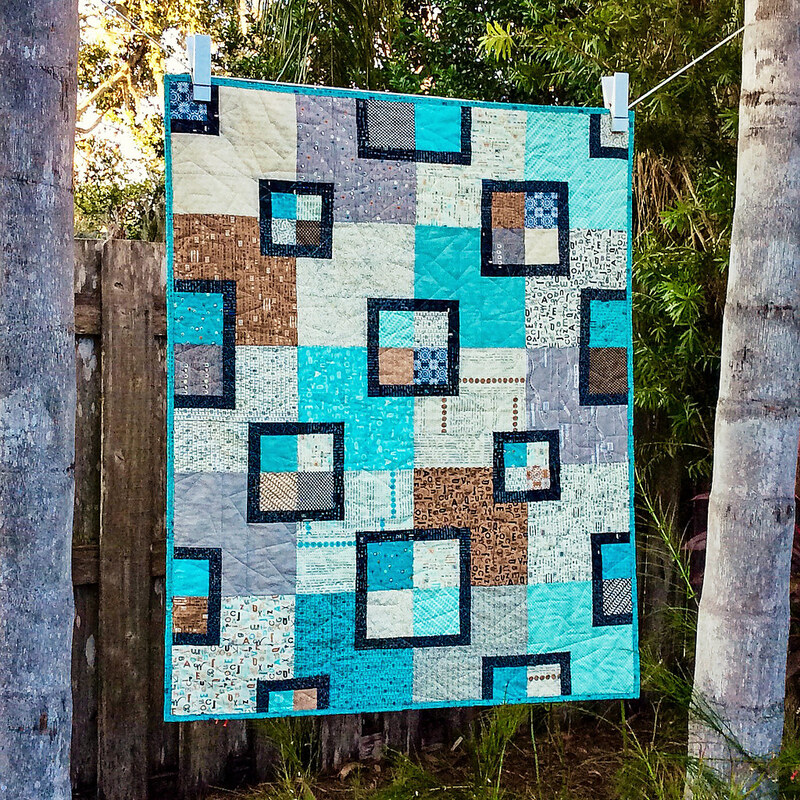 "I have enjoyed making up this quilt it goes together much faster than it first appears." "My youngest daughter loves it so I'm giving it to her for Christmas...it's a generous baby size so it's good for snuggling." What a fantastic pattern! So many color possibilities. So sorry I missed the testing but had a wonderful European vacation. I love the pink one! They are all fun but love using tone on tones for it. It is a beautiful pattern in all of the fabric variations! Congrats! This pattern rocks. I’m not biased at all.